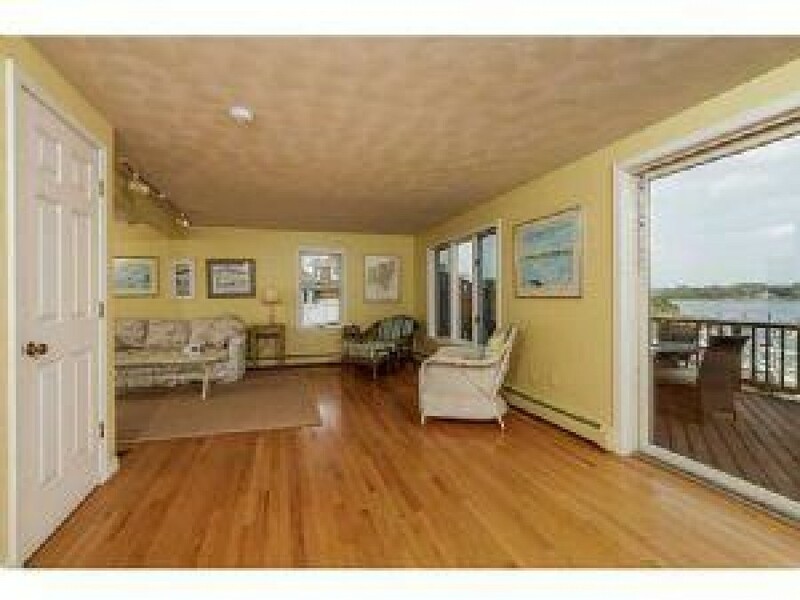 Please contact me with information regarding 71 East Shore Road. 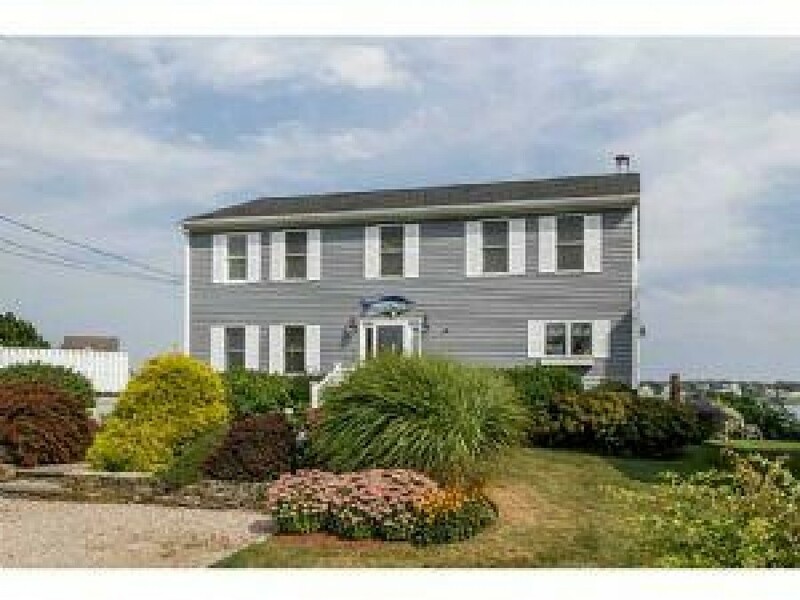 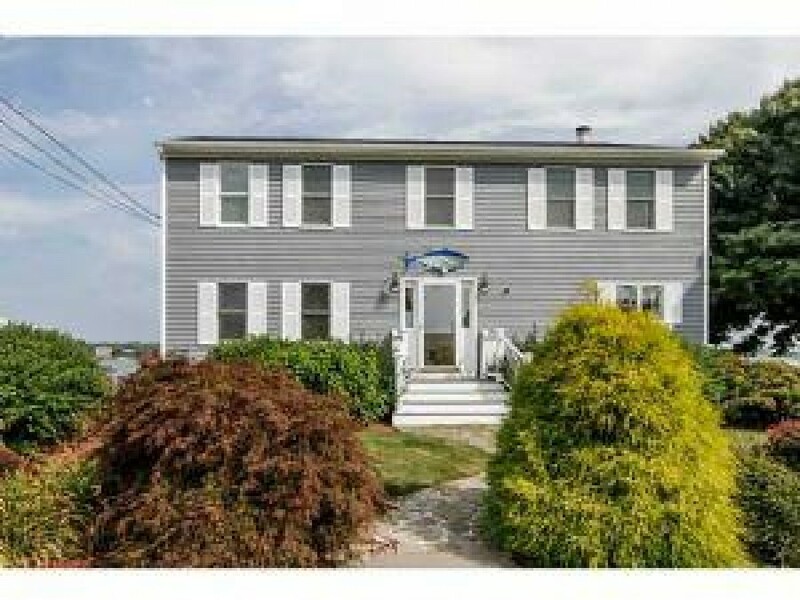 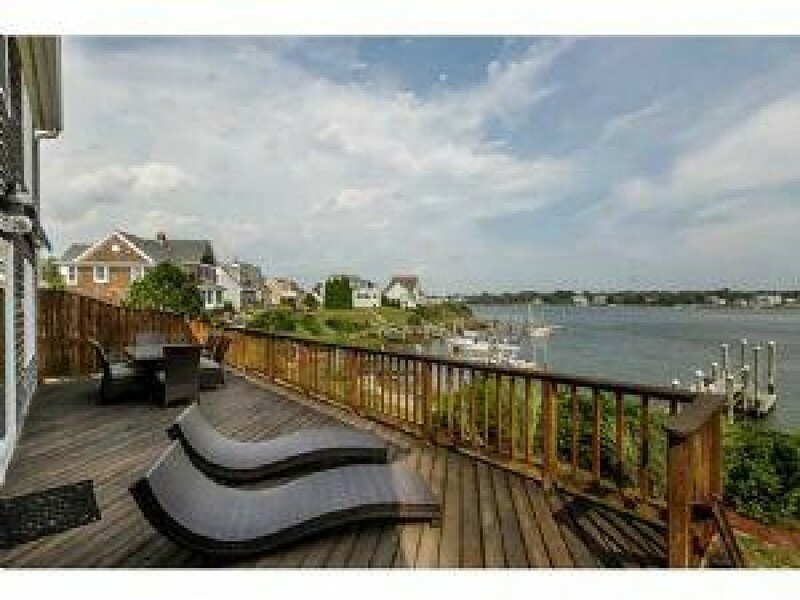 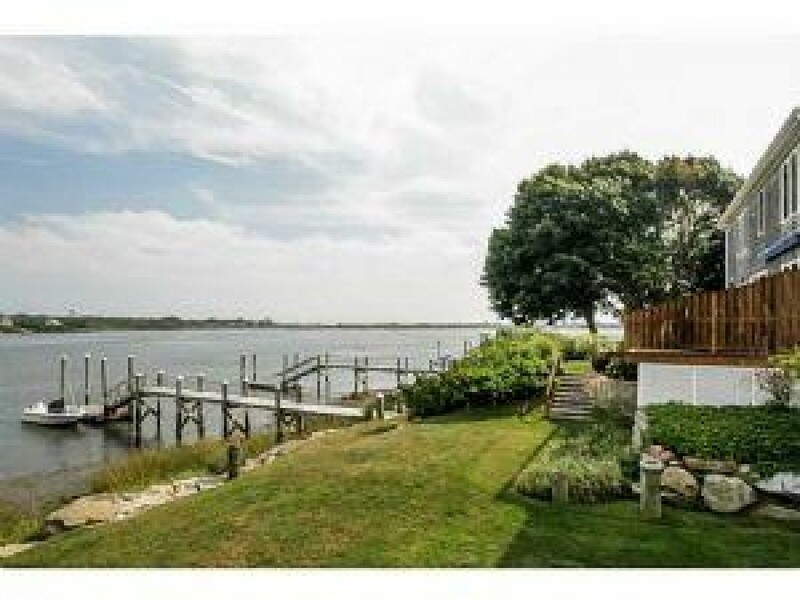 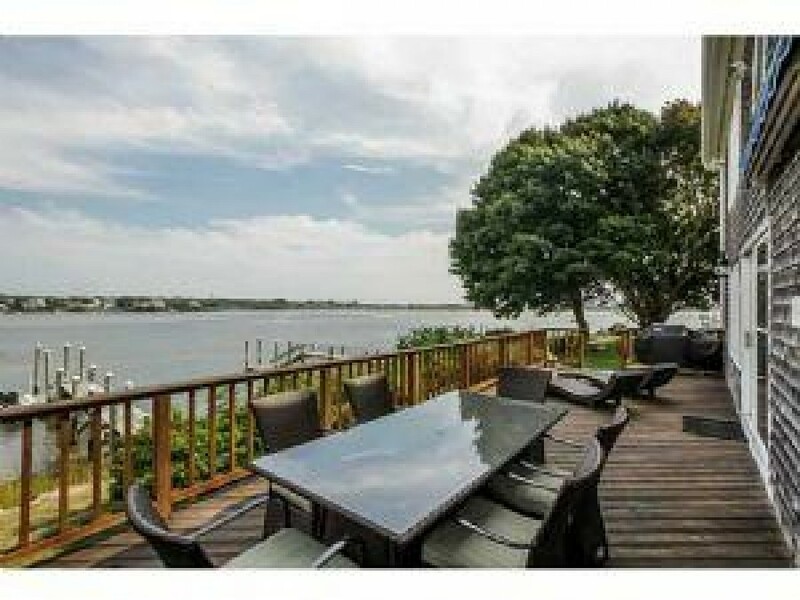 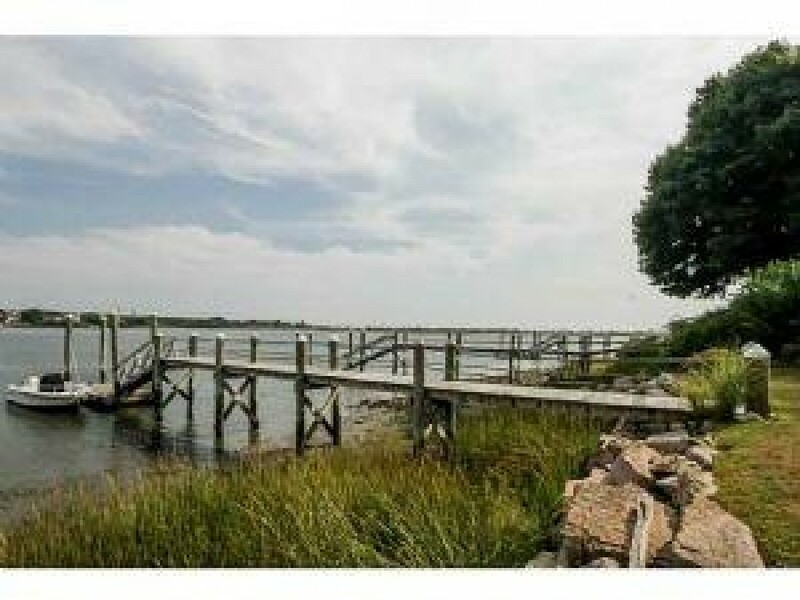 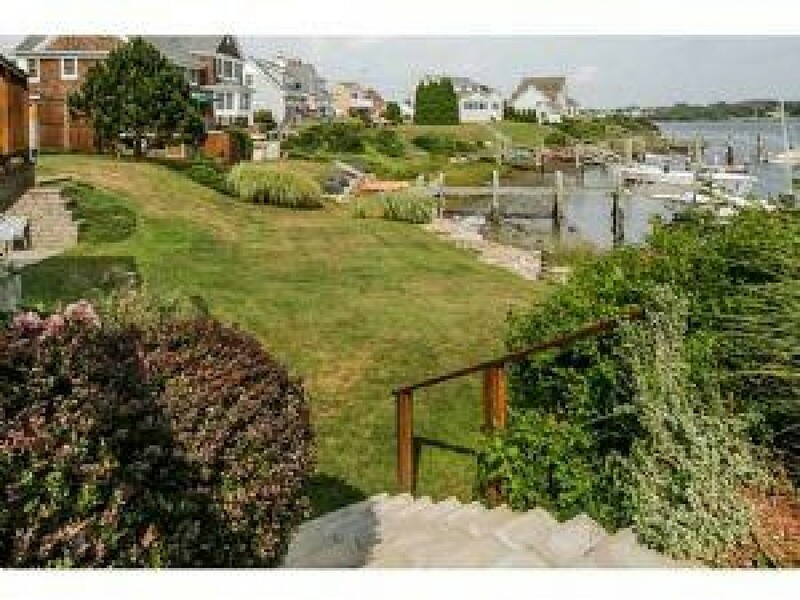 This beautiful colonial sits waterfront on Great Island. 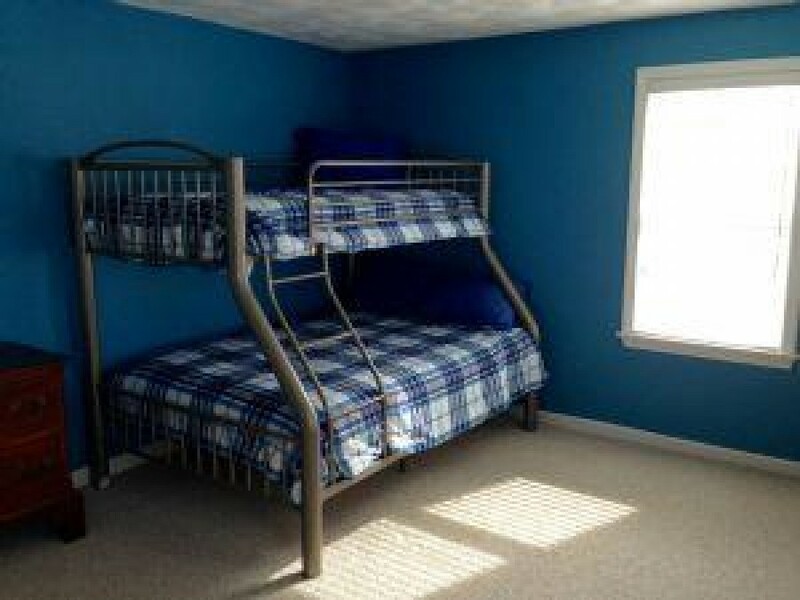 Heat and electric are included in rent price. 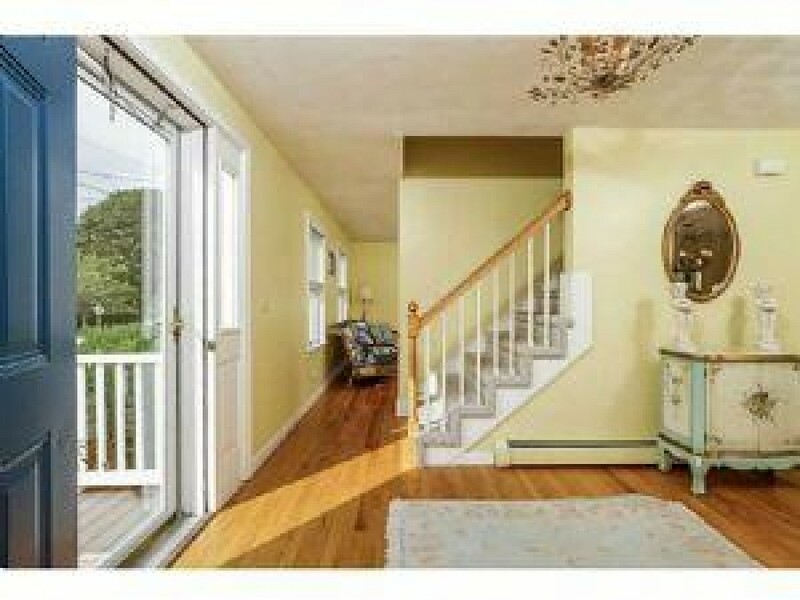 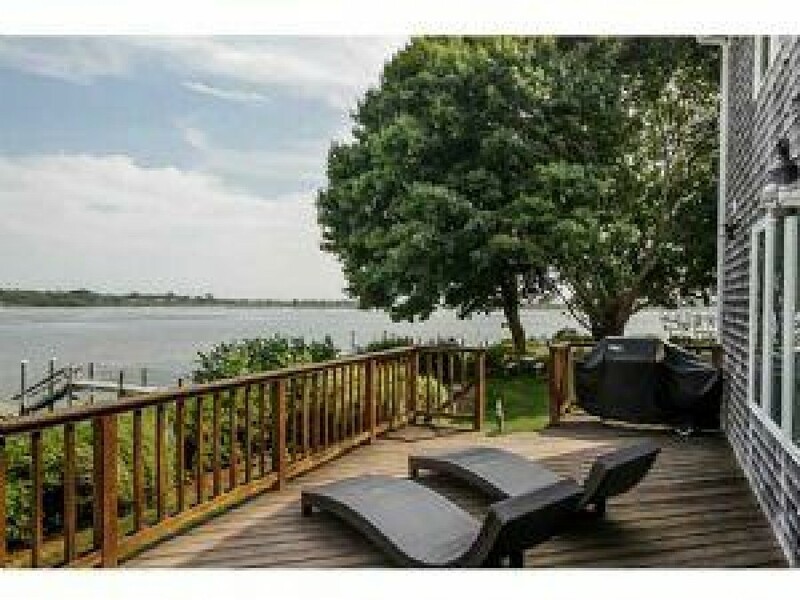 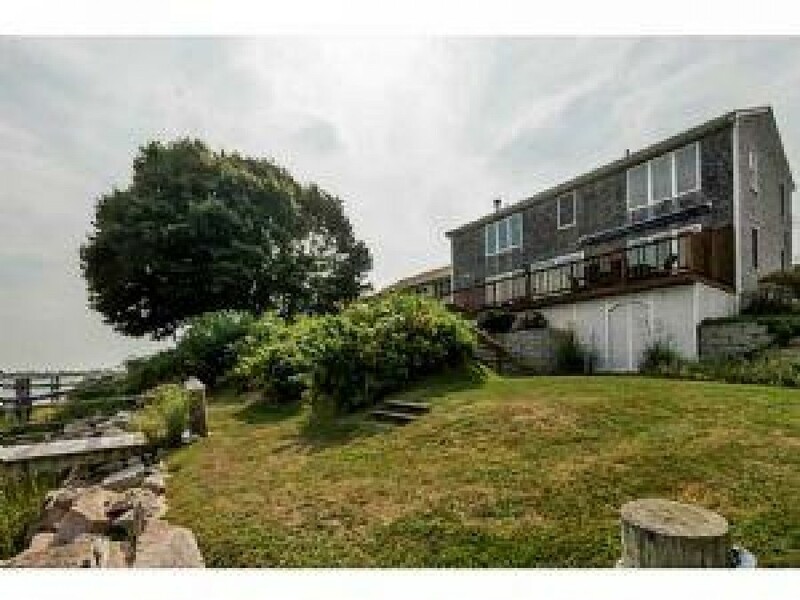 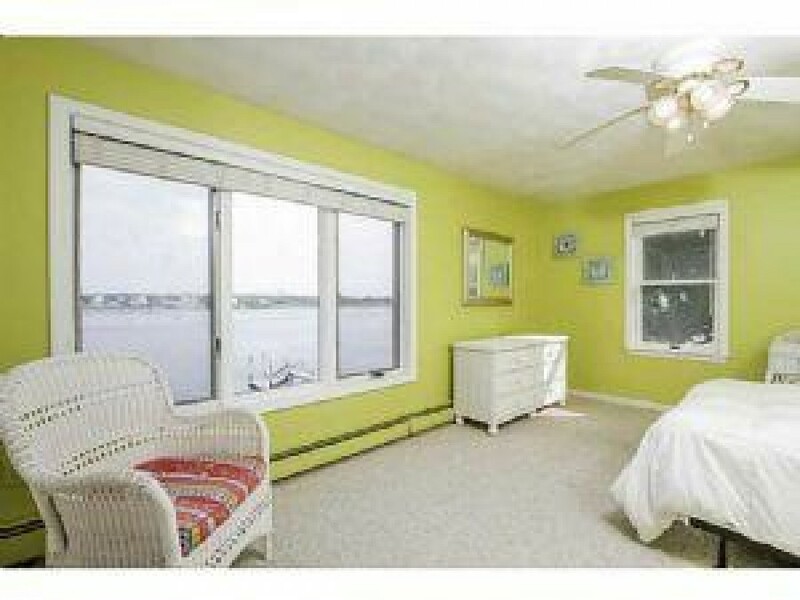 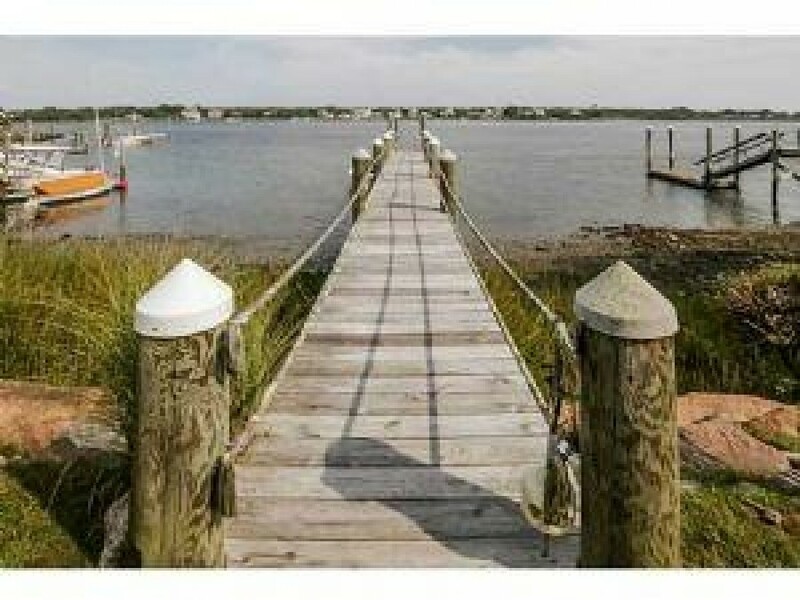 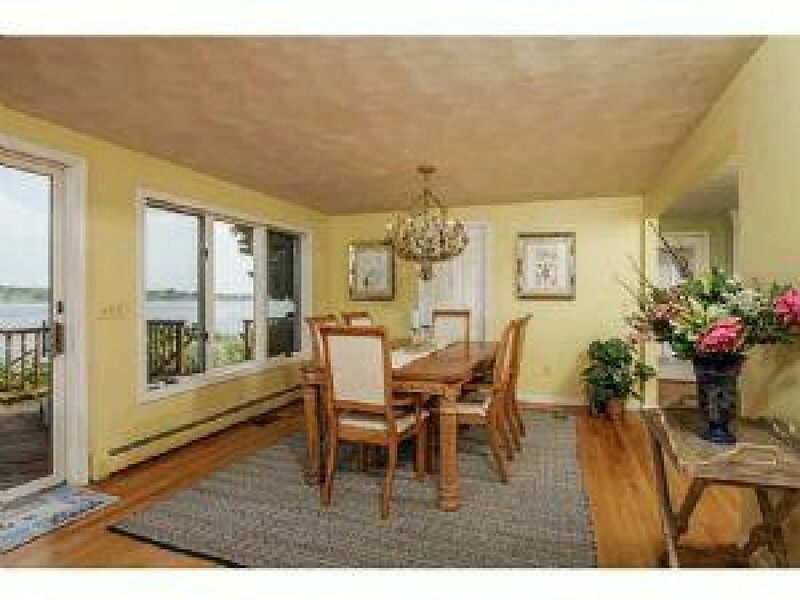 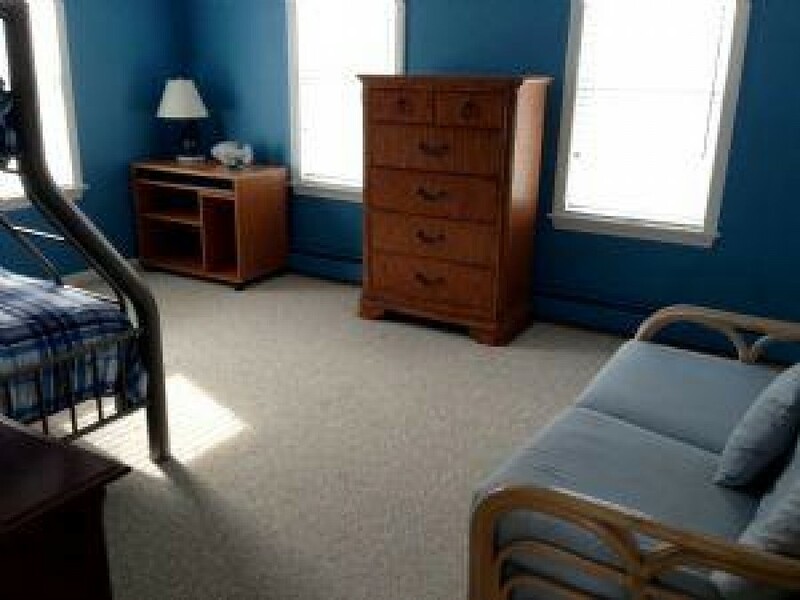 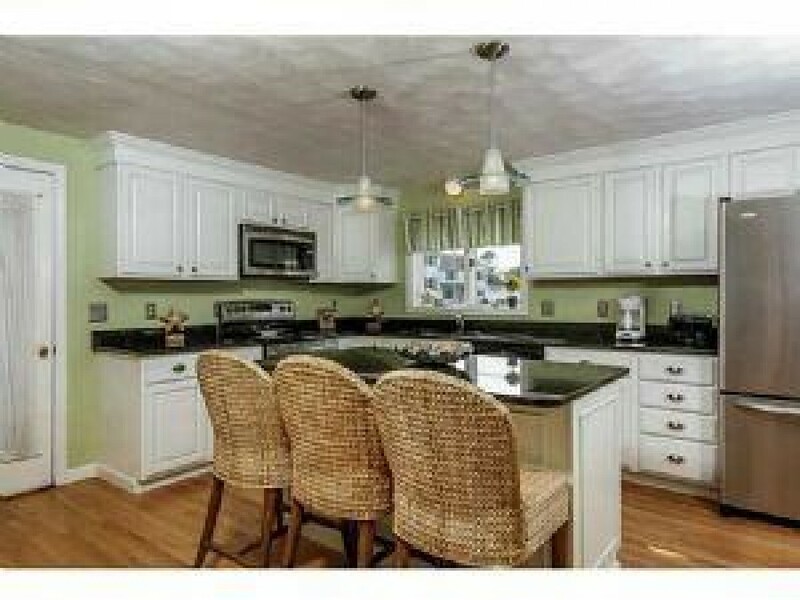 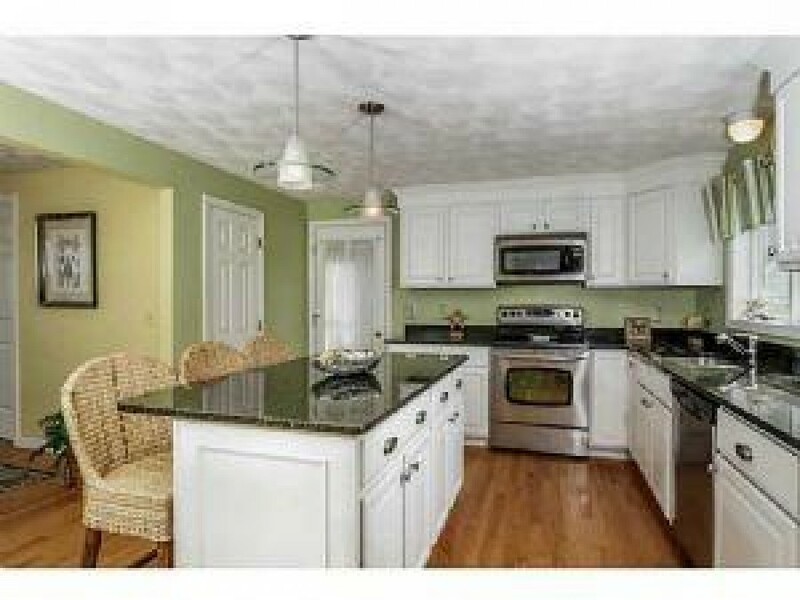 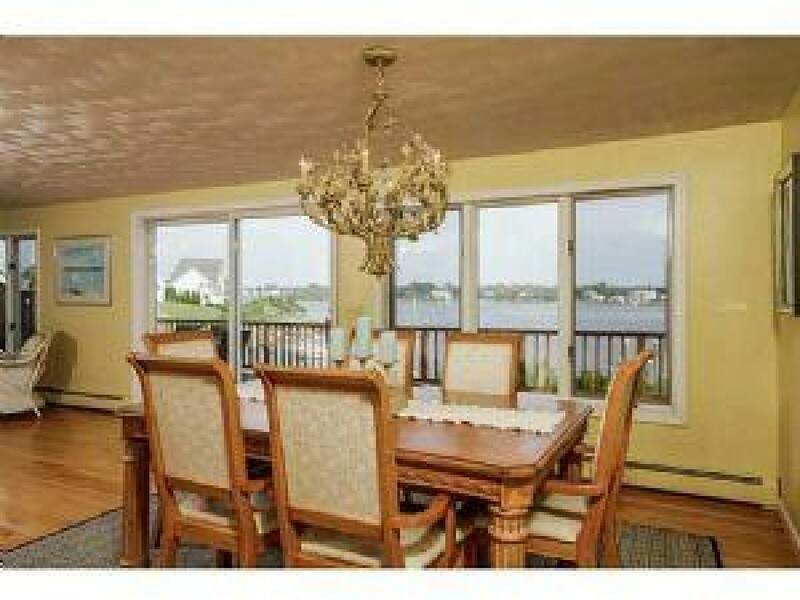 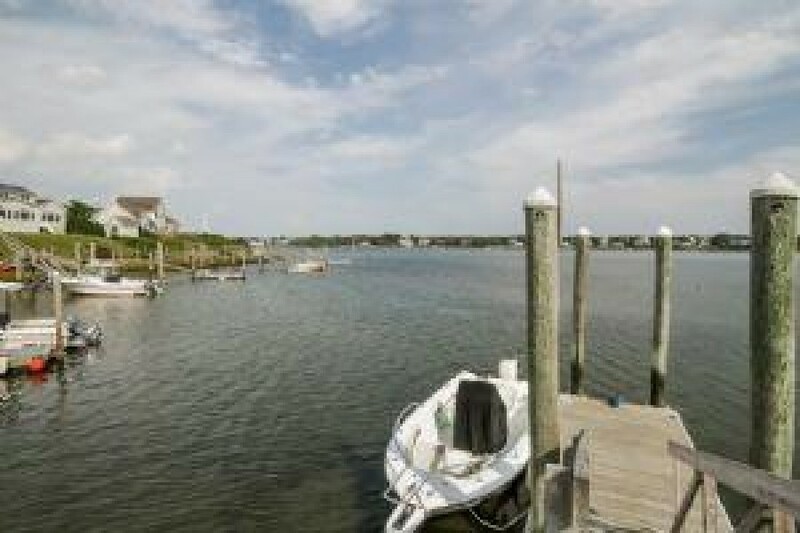 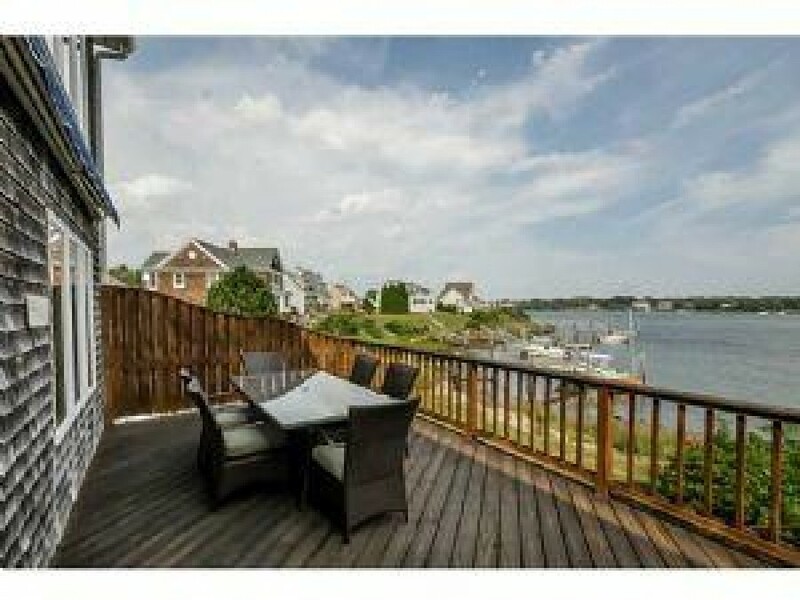 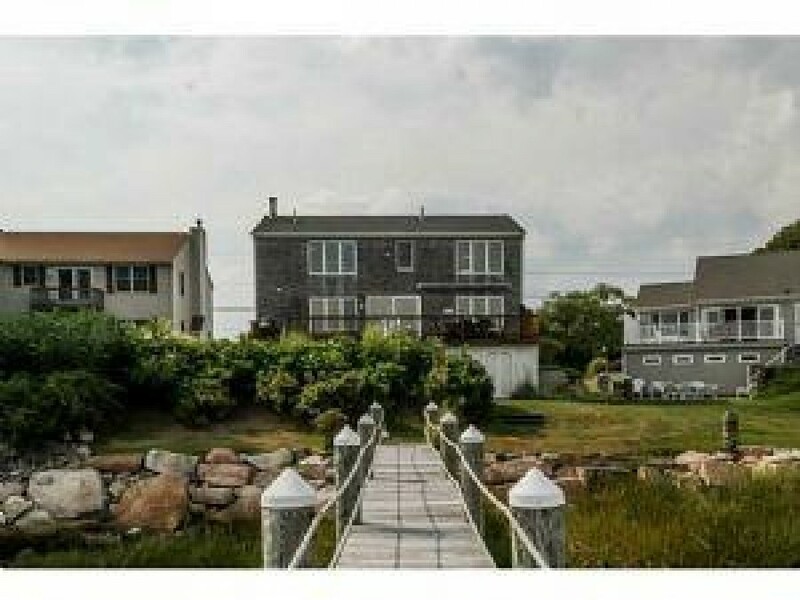 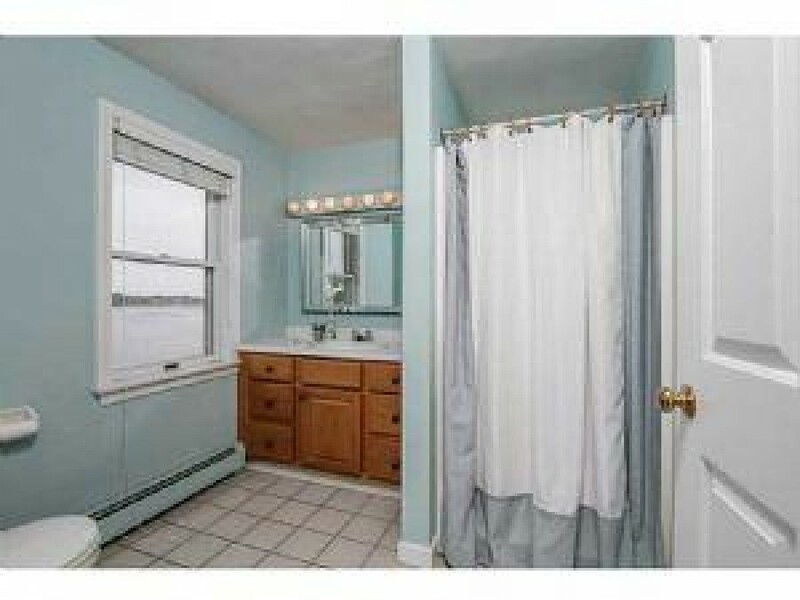 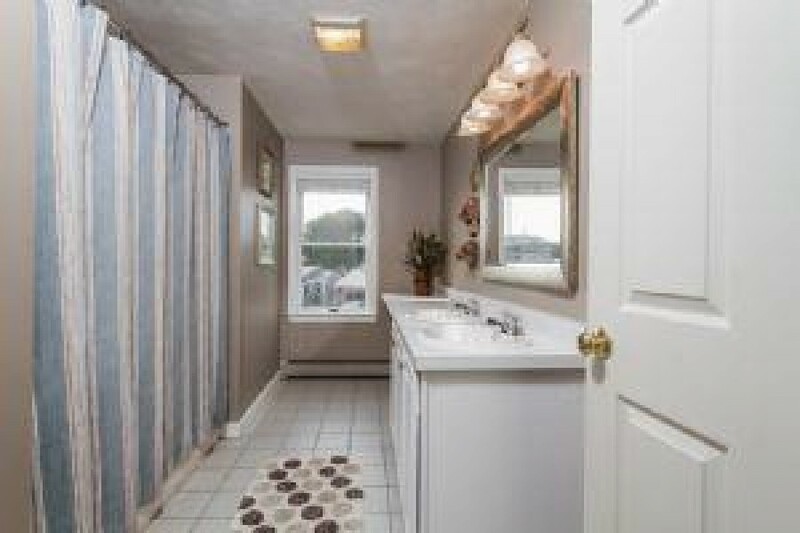 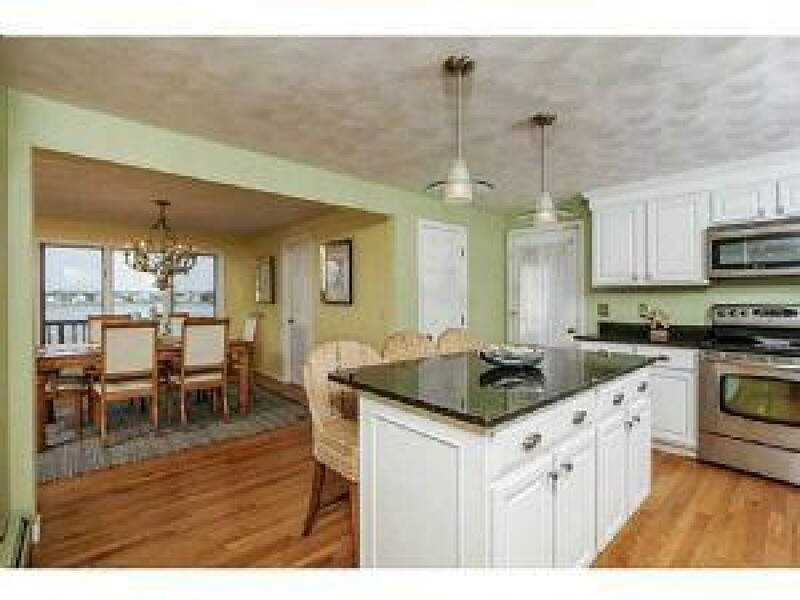 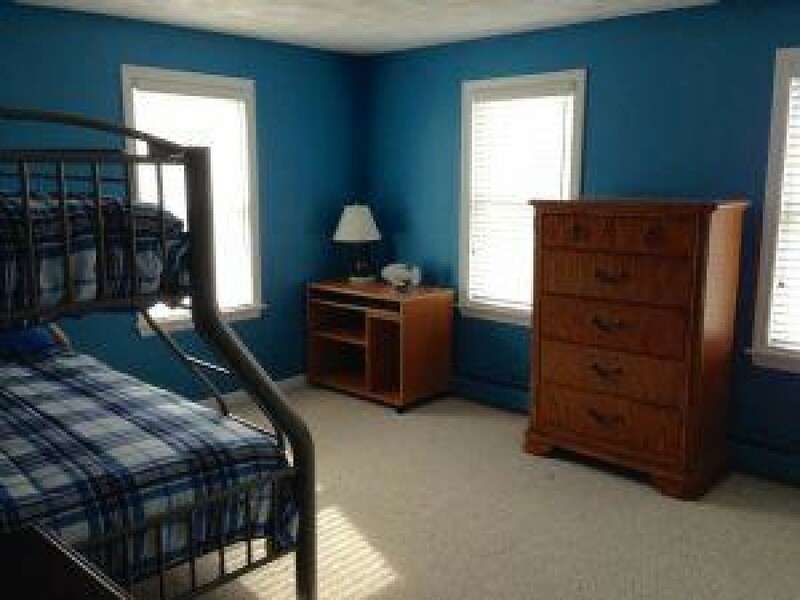 The property is bright, clean, very spacious, and features a large deck overlooking the Salt Pond.